Join us for a night of fun with our South African players as we host a two course meal at Hazelwood on Tuesday 22nd January from 7.30pm. Similar to our Burns Night last season, the meal will consist of a main course (with Vegetarian option) plus dessert. Joining you will be our South African playing contingent and we may just have a special MC to lead the night. The meal will consist of Chakalaka Beef Stew (or Lentil and Vegetable Bobotie) followed by a traditional Italian desert with a South African twist (!) Amarula Tiramisu. 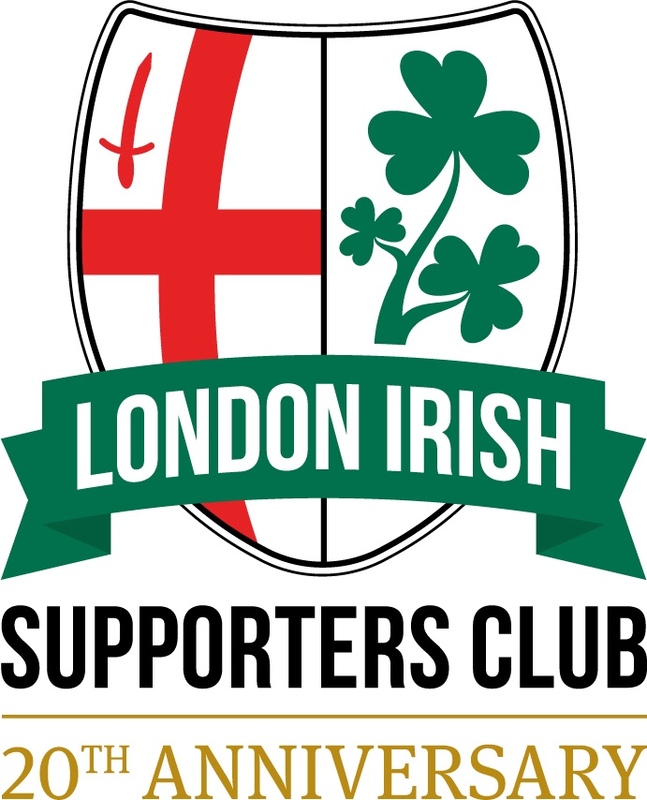 The meal costs £20 for LISC members and rugby fans, South African ex-Pats and non-members are also welcome and can attend for just £25. To purchase your seat, simply click here and purchase via our web store!